Nokia has been able to build important relations with developers to bring apps to the Windows Phone platform, and Lumia hardware in particular. But just how important are said partnerships to the handset manufacturer and Microsoft's mobile platform? The company has Bryan Biniak, VP, Global Partner and App Development, who takes care of apps that are developed for both Asha and Windows Phone. "Partners are critical. You can’t sell a phone without apps anymore. When I got here almost three years ago, I don’t think anyone believed that but it’s true today. You just can’t have some apps either, you have to have the apps that consumers want the most. That only catches us up to our competitors – we have to do it better. Then we need to have some special things that nobody else has." It's why Nokia goes to great lengths to get developers and partners on-board. Creating tools and kits for smaller or independent developers to take advantage of, and shares a number of APIs to enable richer functionality. Larger developers are assigned their own account manager at Nokia, who subsequently becomes a direct point of contact. This helps prevent partners from becoming overwhelmed and also so that Nokia can maximise value in different channels, including marketing and distribution. It's also easier for Nokia to work closely with the partner to ensure content published for consumers is top notch. As noted above, we're not talking just Windows Phone either, as the company also works hard to include its Asha line of products to help provide developers more consumer reach. "Two weeks later, not only did we go in with a design but we were able to show them an alpha of the product and they said yes because it was the best product that they had ever seen, and better than anything they had ever done internally or externally." What's interesting is the team teases that there's much more to come this year. 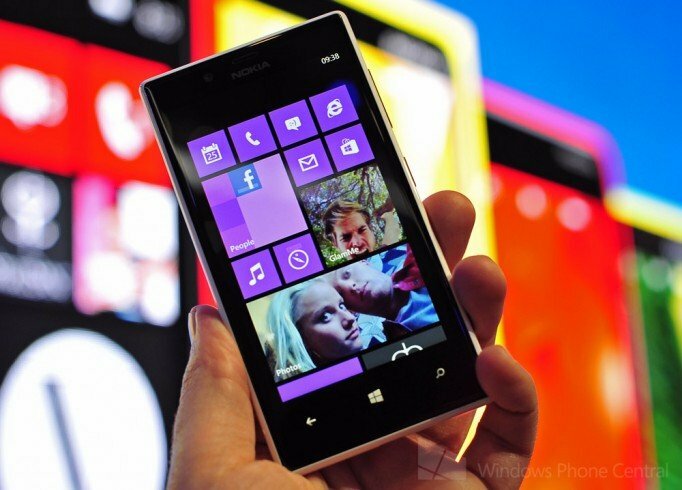 It's reported that more partners are enthused about the potential of Windows Phone and Nokia. This is what consumers need to hear - more interest is being displayed in the platform. While the lack of apps has always been an issue, Biniak from Nokia made an excellent point. Not only does Microsoft and co. have to catch up with competitors, but Windows Phone has to offers unique content. We've already seen exclusive apps arrive for Windows Phone, including the recent Disqus offering. It'll be interesting to see just what Nokia has planned for the platform with regards to apps and (more importantly) exclusive apps. The beauty of Nokia's work is that all Windows Phone owners will eventually be able to receive more content to utilise while on the go.